Frames that once screamed geek now say oh-so-chic as must-have specs of the season include oversized plastic wayfarer or round shapes, browline frames, horn-rimmed frames and keyhole bridges. Show off your artsy side with uber-angular shapes, color blocking, ombre, material mixes, bold prints and patterns, cutouts and layered plastics. 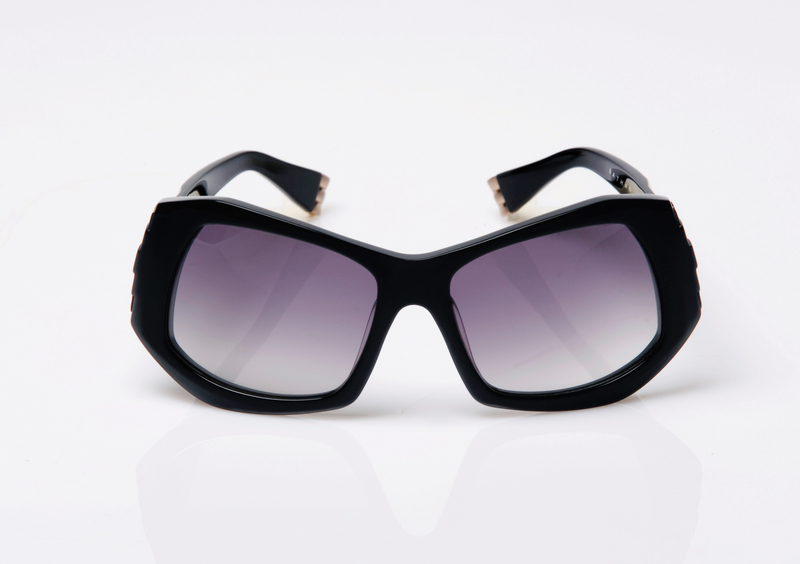 Retro styles are back with a vengeance and it’s all about the cat-eye this fall! 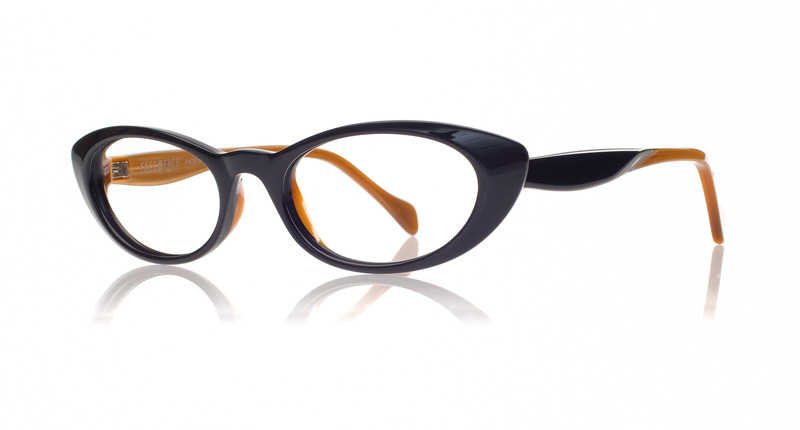 Other key shapes for retro-glam frames include bulbous square, Jackie O-round, bug-eye and small classic specs in neutral colors. 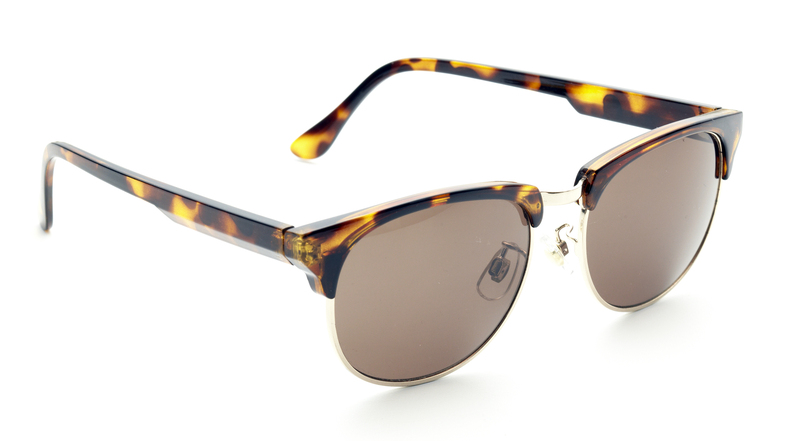 The aviator remains the go-to style this season. Options are endless as aviators appear in all varieties from classic metal looks to plastic 70s styles to thick nerdy frames. Mad Men style has officially taken over the fashion scene! 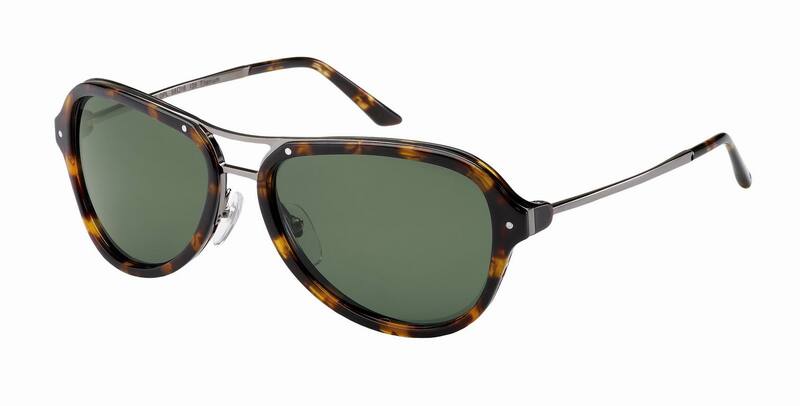 Key looks in eyewear include keyhole bridges, horn-rimmed frames and browline frames in tortoise, black and brown. Athletic and futuristic influences collide this fall to create sporty sleek styles. 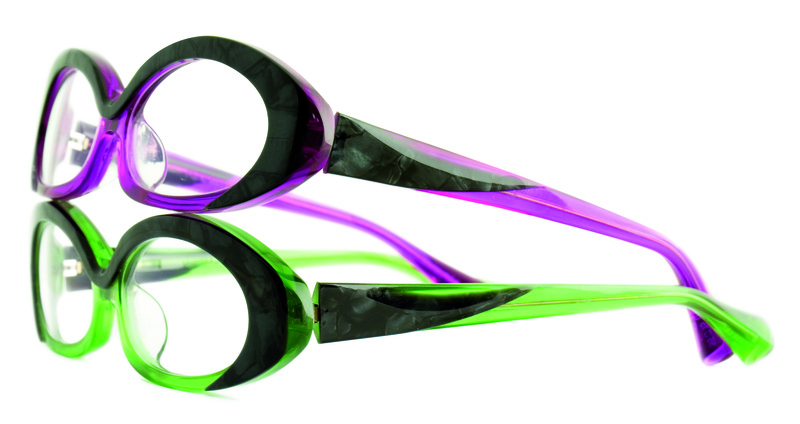 Top picks include geometric frames, layered plastics, color blocking, flat tops, shields and wraparounds. 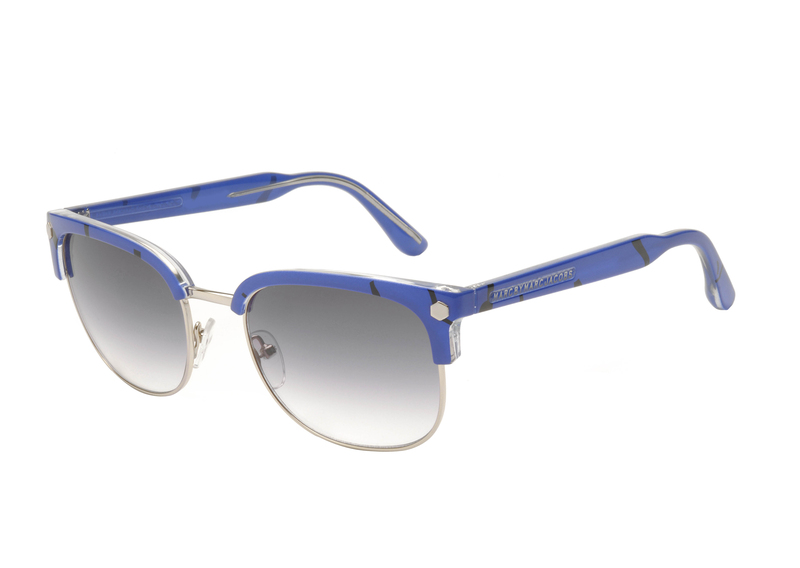 Now that you know the top eyewear trends for fall it’s time to shop! What trends will you be following this season? 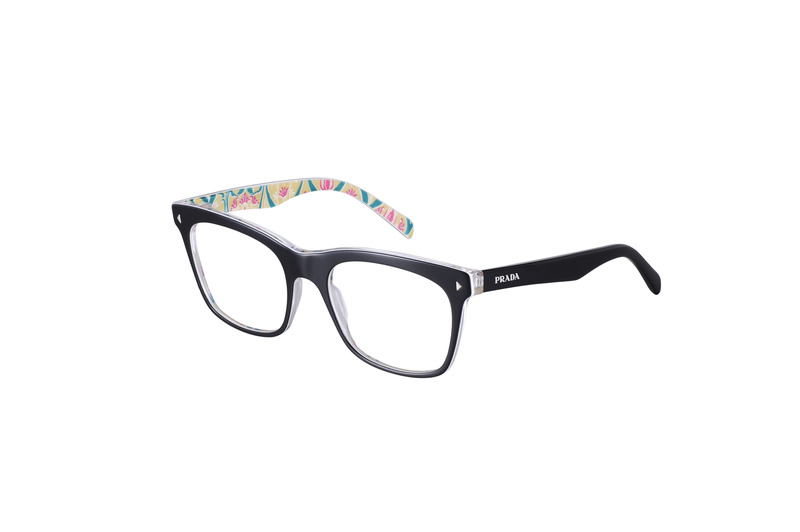 Also, be sure to check out other frame suggestions for each trend on Eyecessorize.com.